Tony Provost, president of Nissan of Bourne (Mass. ), says his dealership earns F&I gross profits of around $1,400 per car, well above the average of around $1,000 generated by the big publicly traded dealership groups. The difference is F&I product sales, he said. Dealerships better get used to being paid a flat fee, he said in a recent interview. That probably represents less gross profit per loan, instead of the traditional setup, where the dealership in effect marks up the customer's interest rate. With less money coming from interest rate markups, he said dealerships need to make up for it by selling more F&I products, such as extended service contracts, guaranteed asset protection and policies covering such things as fabrics, finish, wheels and tires. In a Dec. 14 phone interview by Special Correspondent Jim Henry, Provost offered some tips. • All F&I managers should buy their own F&I products for their own personal vehicles. Provost said sales ultimately went way up for one F&I manager who complained at first about the policy. “She complained, ‘This is going to cost me $80 a month!' And I said, ‘Yeah, but it's going to put an extra $1,000 a month in your pocket.' ” Buying products themselves helps F&I managers learn the product features. It also makes F&I managers more credible when they advocate F&I products for customers. As a customer, an F&I manager also experiences the benefits of a high-quality policy, Provost said. A high-quality policy costs more, but it's worth it if it's fast and easy to make a claim, get it approved, and get it paid, Provost said. • F&I managers should do regularly scheduled training, as often as three or four days a week. Provost does in-house training instead of hiring a vendor. “We don't just sit around and shoot the breeze, either,” he said. Training keeps F&I managers up to date on new products and new features, and also builds team spirit. Over time, that encourages employee retention, Provost said. • F&I managers and salespeople need to work at “soft” turnovers. For instance, the F&I manager comes out on the showroom floor to meet the customer, instead of meeting for the first time in the F&I office, Provost said. • Showcase customer testimonials and make them easy to find. 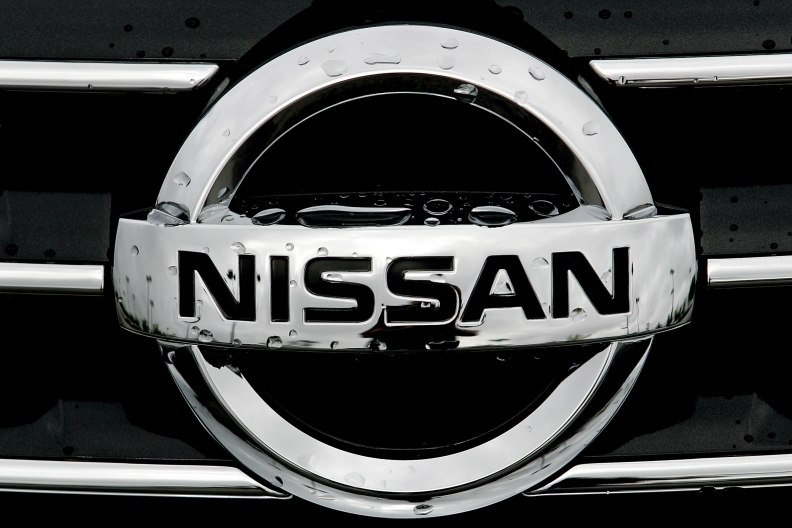 Provost said Nissan of Bourne puts customer testimonials on its Web site and groups them by dealership department, such as sales, or service, or finance.